R-22 30 pound cylinders are becoming more difficult to find. 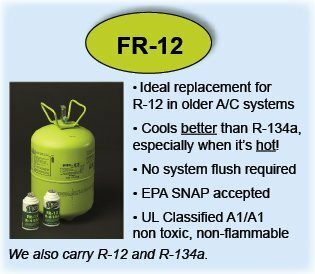 The EPA phase-out has been underway for the last few years on R-22 and will come to an end in January 2020. 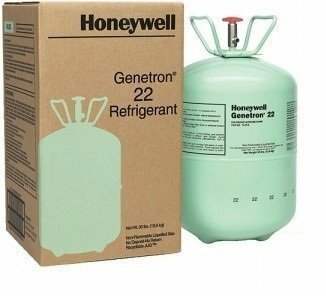 We offer several major brands of R-22, including Honeywell Genetron, DuPont (Chemours), Forane Refrigerants. 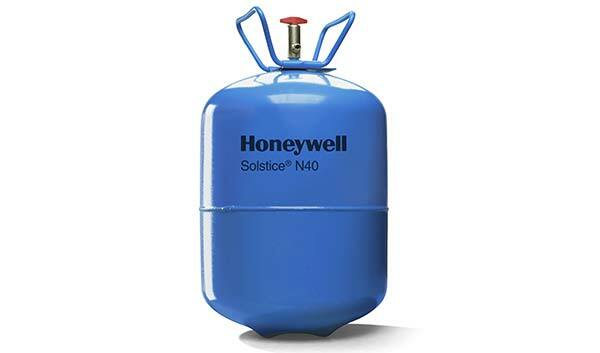 R-22 cylinders are becoming more difficult to find. 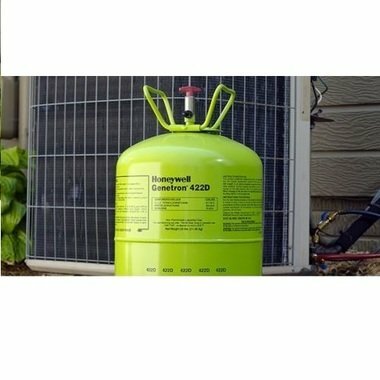 The EPA phase-out has been underway for the last few years on R-22 and will come to an end in January 2020. 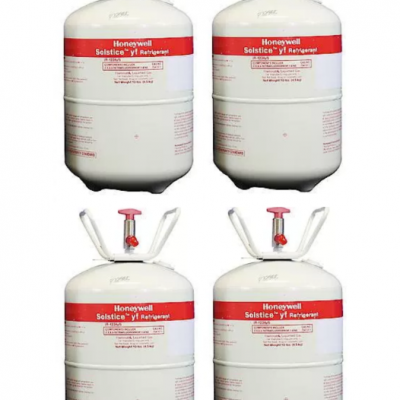 We offer several major brands of R-22 including DuPont (Chemours), Forane and Honeywell Genetron Refrigerants. 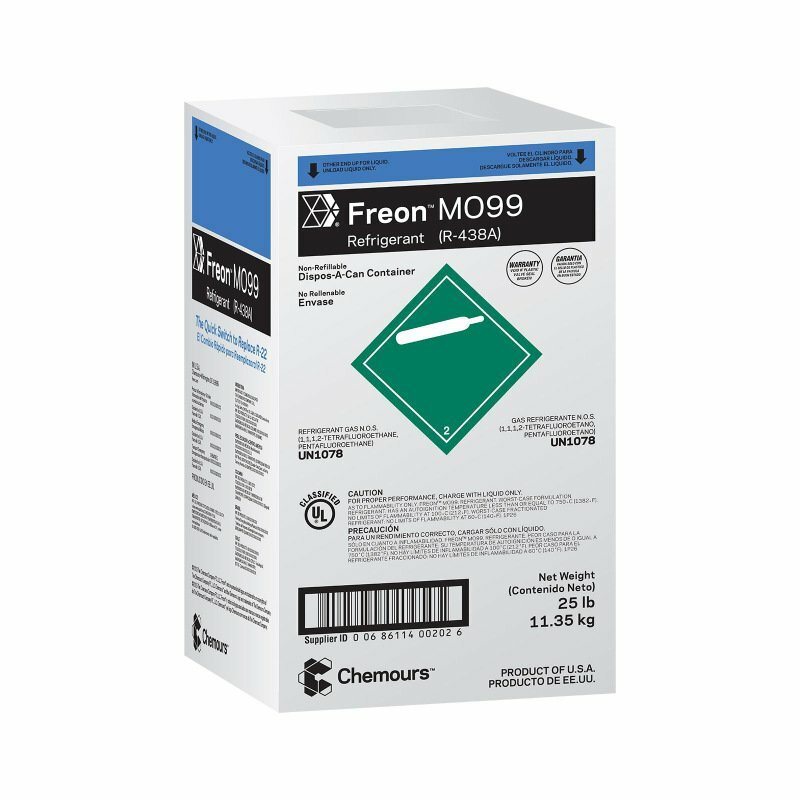 Please note, you must provide your 608 certification to buy this product. Download our Proof of Certification form. If you are a reseller or interested in buying wholesale, please fill out the form.